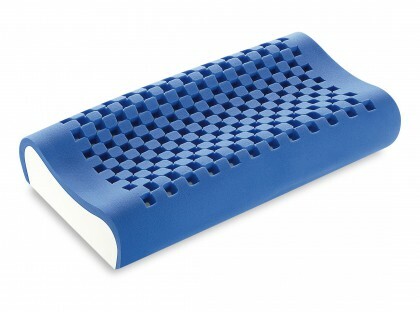 The removable topper for a 4 seasons mattress is an ideal cover for cores with a Memory side. 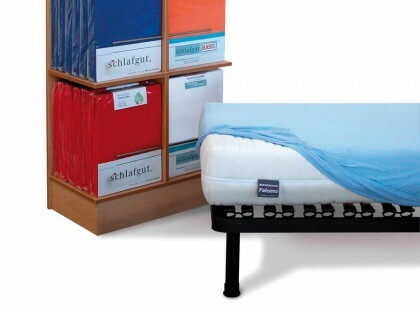 The topper’s reversibility allows you to create a winter and summer side on your mattress. During the winter period, the topper will have to be positioned on the silk and wool side, while during the summer season, we advise to use the 3D linen and cotton side. 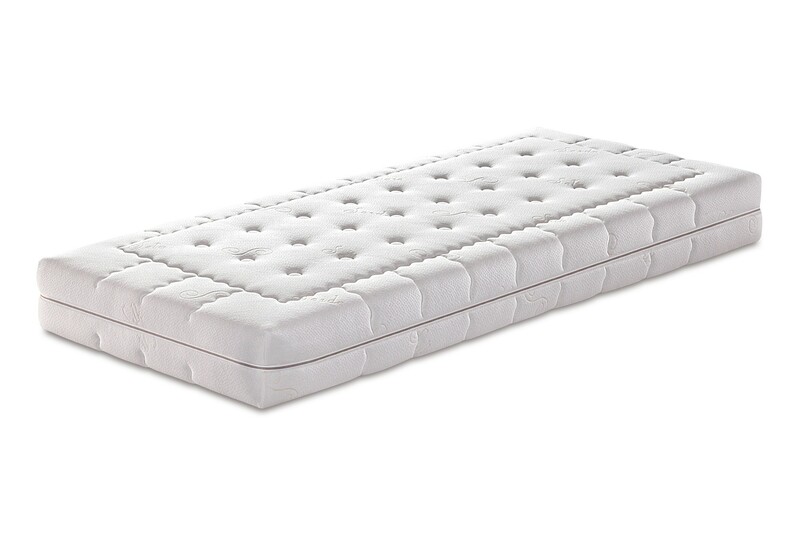 This topper is ideal if you have a memory mattress with a winter and summer side. Its reversibility, in fact, allows you to obtain a pleasant warm feeling during the winter and have the maximum freshness during the summer! 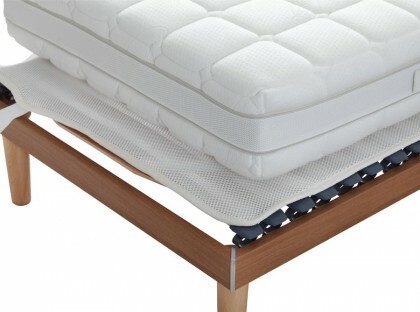 The winter side has a wool padding and a linen outer layer, while the summer one has a cotton padding with a 3D linen outer layer. Silk fabric and wool padding for the winter side. Cotton and 3D linen fabric for the summer side. 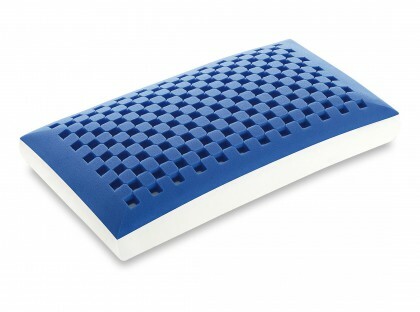 Separable and dry cleanable cover.